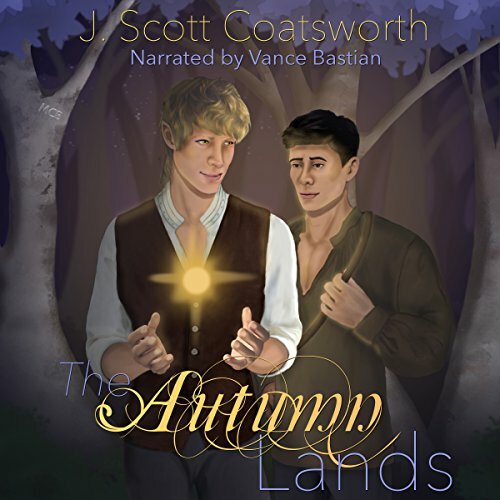 Showing results by author "J. Scott Coatsworth"
Jerrith is running. Kissed by an elf, he can't remain in his hometown of Althos anymore. Not that he wanted to stay. Caspian still hasn't figured out why he kissed Jerrith, but he's running too. Since he was exiled from the Autumn Lands, his past has been hazy, and his future uncertain. But when a stray memory brings things into focus, the two decide to run toward something together. What they uncover will change how they see the world, and themselves, forever.